The decor is a very crucial aspect of the presentation, be it at your residence or in your office. 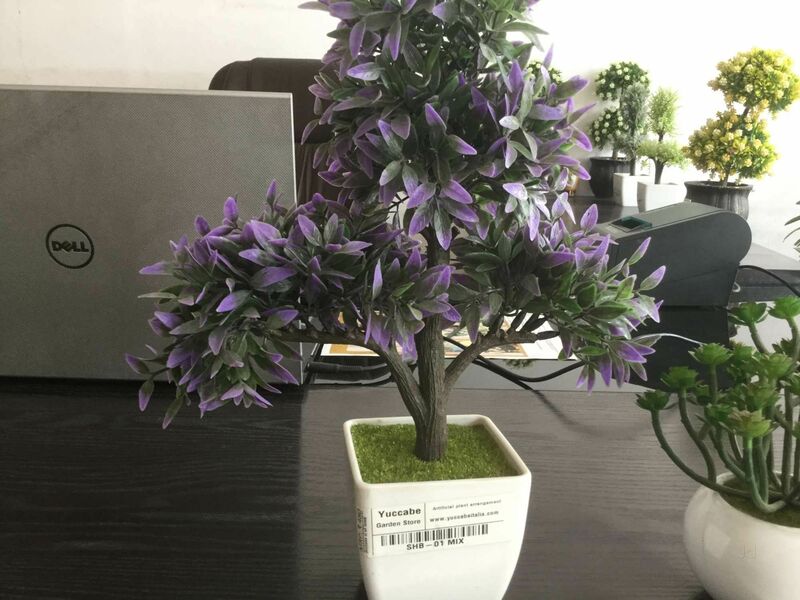 Apart from the usual intangible decor like furniture, crockery, chandeliers, etc., plants have recently become a very crucial aspect of the entire decoration drill. Of course, a bonus to this change is that plants provide us with the basic amenities we require to survive, the crux of it being oxygen, followed by edible fruits and veggies to cook up your favorite delicacies with natural ingredients from your garden itself. Choosing the pot:- Prior to the planting phase, the pots need to be selected in correspondence to the type of plant you would like to grow. Plastic planters come in a wide range of colors, sizes and shapes online and additionally if you are a regular customer, you can end up receiving several discounts and amazing deals on your purchases. The golden rule while choosing a lot is to always choose a planter with a good drainage system so the water does not clog and kill the plant inside. It is much more convenient when the water seeps out of the planter as it is easy to clean and less fussy to maintain. Soil Configuration:- This is the most important step in the entire process as it determines your plant’s durability health. Choosing the right soil does not include you using your backyards soil which contains harmful chemicals like weed seeds, insects and fungal diseases. The soil should contain elements like peat moss, vermiculite and decomposed organic matter for better growth and durability. Along with the soil, it is important to feed the plant with crucial fertilizers like time-release fertilizers and moisture retaining polymer crystals which lessens the burden of maintenance. Planting:- After the soil has been sorted, it is now imperative to now choose the correct plant and plant it in the correct place. Never place plants together with vary in terms of its suitable requirements for its growth. For example, it is a foolish thing to plant a rose in a shade which only gets sunlight for an hour, when a rose requires at least 6 hours of sunlight. For better knowledge on this matter, it is always advisable to consult a garden centre as they have skilled professionals who have a lot of experience in this field and can guide you in the right direction. Cleaning out a plastic planter is an easy task. To get rid of the remaining dirt and soil from the previous plant, soak the planter in 1 part bleach and 9 parts water mixture for 10 minutes. This will clean out the mess and look as good as new. Hence, the maintenance associated with plastic planters is negligible as they are self-sufficient and require a minimal amount of attention depending on the plant you’ve planted in them.